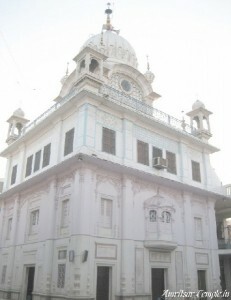 Gurudwara Kandh Sahib derives its name from kachchi kandh, i.e. mud wall, which, according to local tradition, stood on this site at the time of Guru Nanak’s marriage. It is said that as the wedding party arrived and stopped a little distance short of Bhai Mul Chand’s house, waiting for formal reception by the host. Guru Nanak sat down close to the wall. An old lady living near by, pointing to the dilapidated state of the wall, told him to move away from the spot lest the crumbling wall should fall on him. 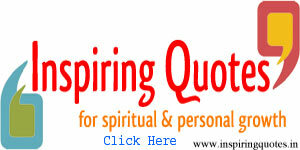 Guru Nanak assured her that there was no cause for alarm for the wall would stay intact for a long time. The wall so consecrated by the Guru became an object of veneration for the devotees who also constructed a memorial platform near it. A symbolic mud wall, neatly plastered, 3 x 5 x 1.5 feet approximately, encased in glass, next to the Guru Granth Sahib at the ground floor, now represents the original wall.